If you follow pop culture news, you’d think that all millennials are concerned about is SnapChat and avocado toast. But according to a recent report, there’s something much more important on millennials’ minds these days—and that’s buying a home. According to the 2018 Home Buyer Report from NerdWallet, a whopping 82% of millennials say buying a home is a priority, significantly higher than older generations (which came in at 75% for Gen Xers and only 69% for Baby Boomers). And the reason? 64% say they want to buy a home because it’s a good investment—an even better investment than padding their retirement accounts. 56% of millennials surveyed agree with the statement “I would rather have a home I own appreciate in value than have more money in retirement savings”. If you’re a millennial who’s looking to purchase a home, you’re not alone. 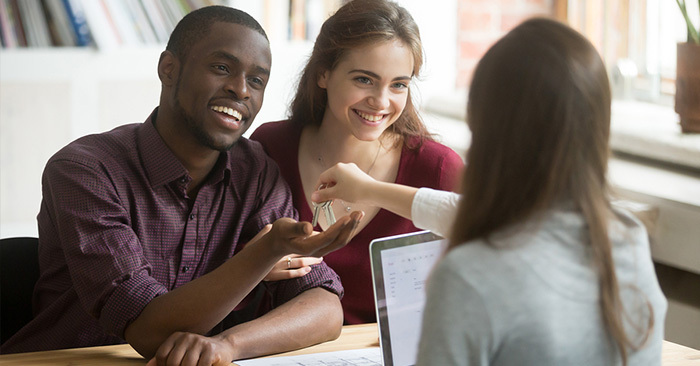 And with still-competitive interest rates and new inventory set to flood the market later this year (which will drive down prices), there’s never been a better time to start your home search.